I went into nursing with the idea I would become a travel nurse. But life happens — marriage, mortgage, children, divorce, taxes. . . well, you get the picture. In my forties, I became purposeful about travel. My first serious travel involved surgical mission trips. From there I budgeted specifically for trips and eventually began escaping the Canadian winters. Unfortunately, unexpected illness can put a serious dent in the best-laid travel plans. 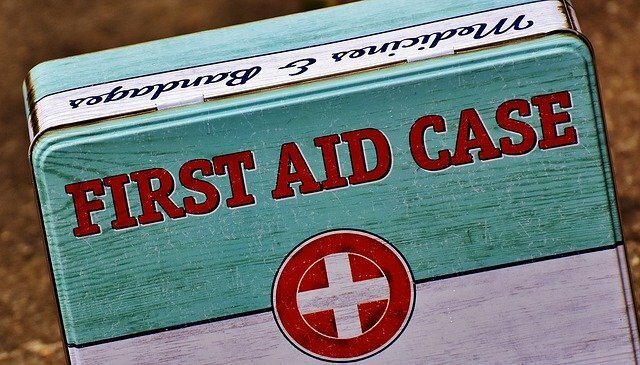 While you can’t protect yourself against every illness you might encounter on your travels, you can prepare for the most common traveler’s ailments. Based on my years of vacation travel and living in Panama and Mexico, I’ve put together a basic travel medication kit. Make sure prescription medication is in your hand luggage so it’s easy to access. Plan ahead to deal with common ailments which can strike even before you reach your destination. Pain, nausea, motion sickness, vomiting, diarrhea, and minor allergies can occur any time during your journey. Anxiety, fatigue or over-indulgence of unfamiliar foods or beverages can contribute to unexpected symptoms. These are very uncomfortable and inconvenient problems to have in a confined space. Carry enough of each medication to get you to your destination. The remaining OTC medications can go into your checked luggage since they are easily replaced at a local pharmacy (in case your luggage goes astray). Dizziness, nausea, and vomiting caused by motion are related to nerve fibres of the inner ear. Place this skin patch 12 hours before you travel — it’s effective for up to three days.